Modern Terrarium Bar has the best and most beautiful plants in town! 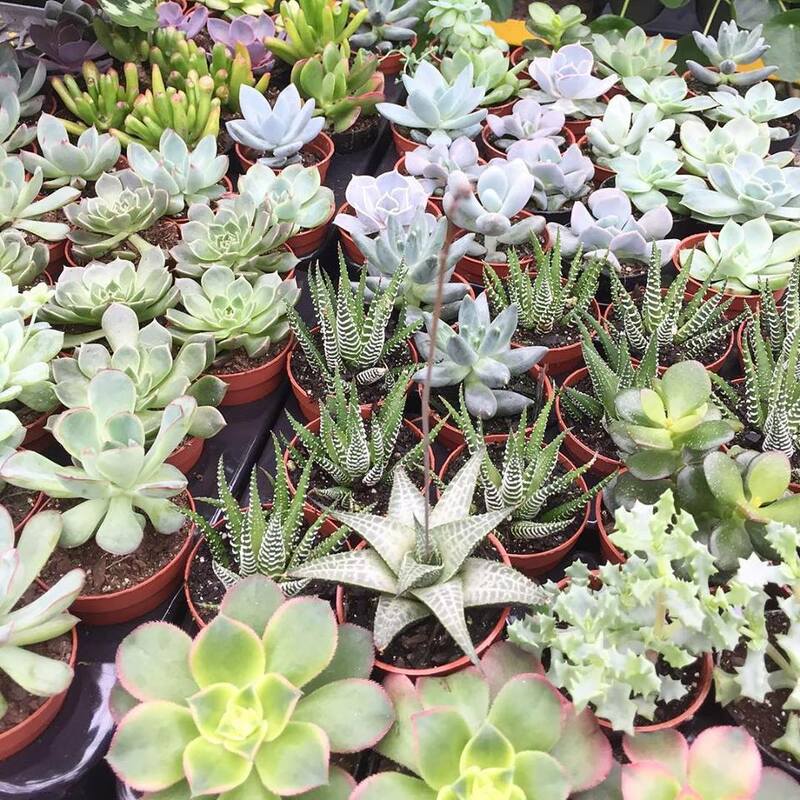 Located in the heart of rockville centre, we are your one stop shop for plant lovers. 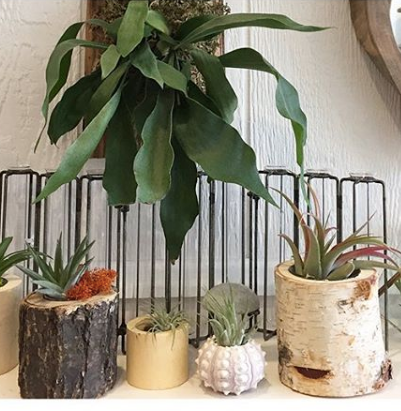 Check us out if you’re looking for an air plant, cactus plant or a succulent arrangement for your home. 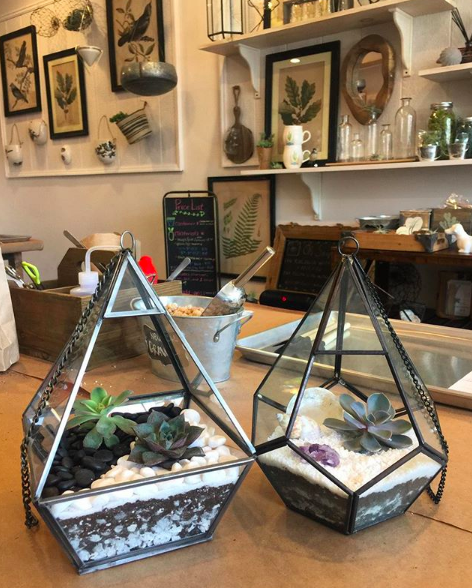 We specialize in DIY terrarium making, so you can come in, choose your style container and plant and decorate it how you want it to look! 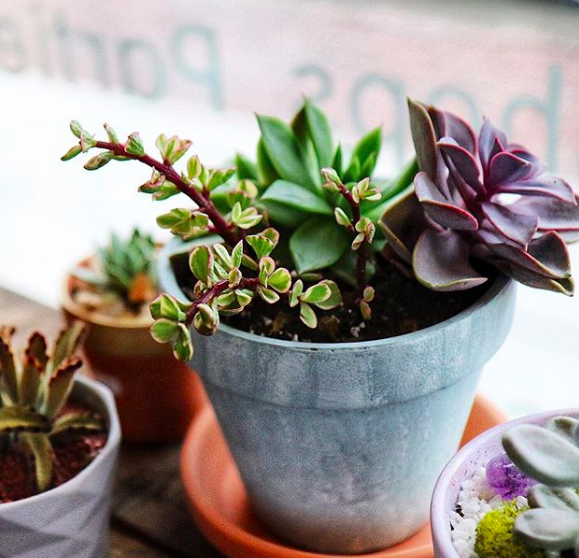 These potted plants would make great gifts for a loved one. We can custom make potted plants for you as well. Just recently we potted a couple for a baby shower. Unique terrariums like this one are what we take pride in. Customize your DIY terrarium by utilizing our add on bar inside the facility. 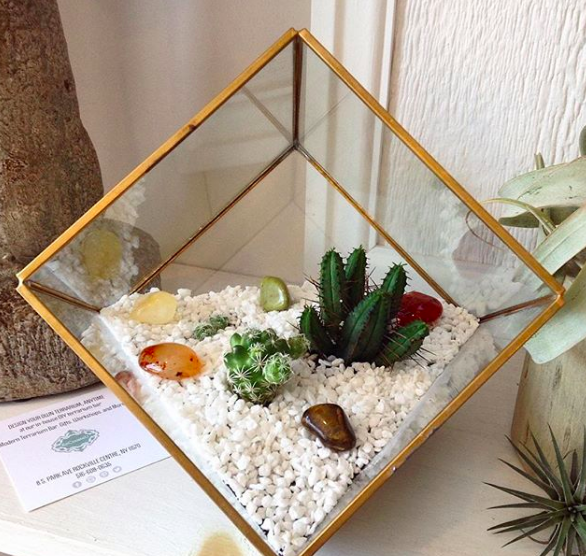 This particular terrarium used white gravel and mini cacti plants to make their creation a stunning piece of art. This particular terrarium was one that was made in store per request. 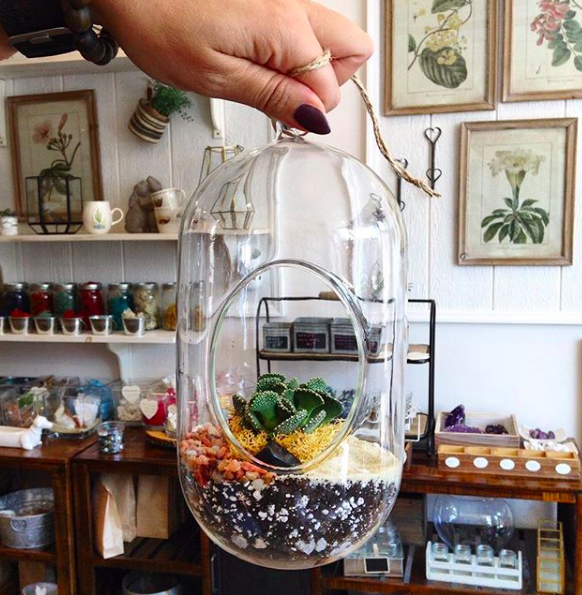 If you come into the store and need a gift for a loved one, but don’t see anything you love, we can always create a terrarium for you on the spot. Keep in mind the fee will be a bit higher because of our employees time taken to put it together. This cutie was given as a gift for a girlfriend. Air plants are a fan favorite! They’re easy to take care of or place inside of a terrarium. To take care of these plants you just need to soak them weekly. They look so cute in wood holders like these. Looking for something a little smaller for a coffee table? We have containers of all shapes and sizes. This little one was decorated with colored sand and a couple of other add-on’s to create that beachy feel. At Modern Terrarium Bar we love animals. Many of our containers are animal shaped, great for any age! 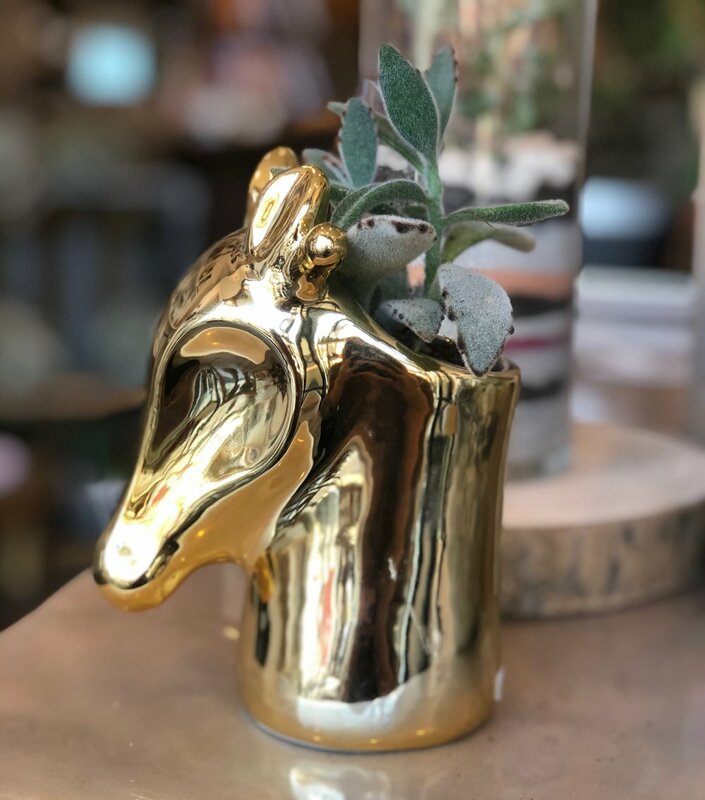 This beautiful gold zebra plant holder is gorgeous with this particular plant inside of it. 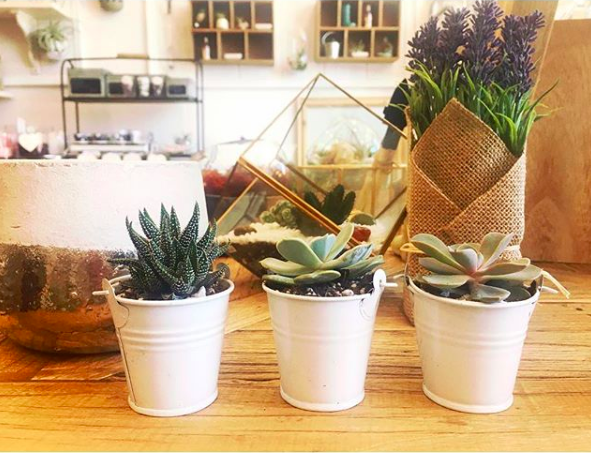 Our pre-made terrariums are located at the front of the store, but you can also find some of them scattered through out the store. 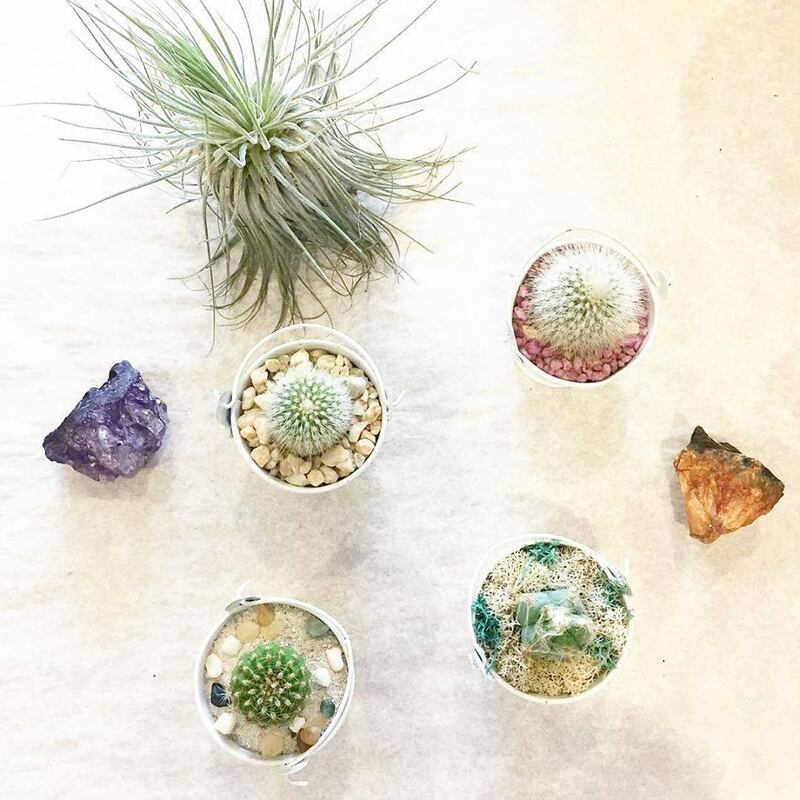 These already made terrariums make a great gift on the go. All of them have been made by our staff and crafted to perfection. 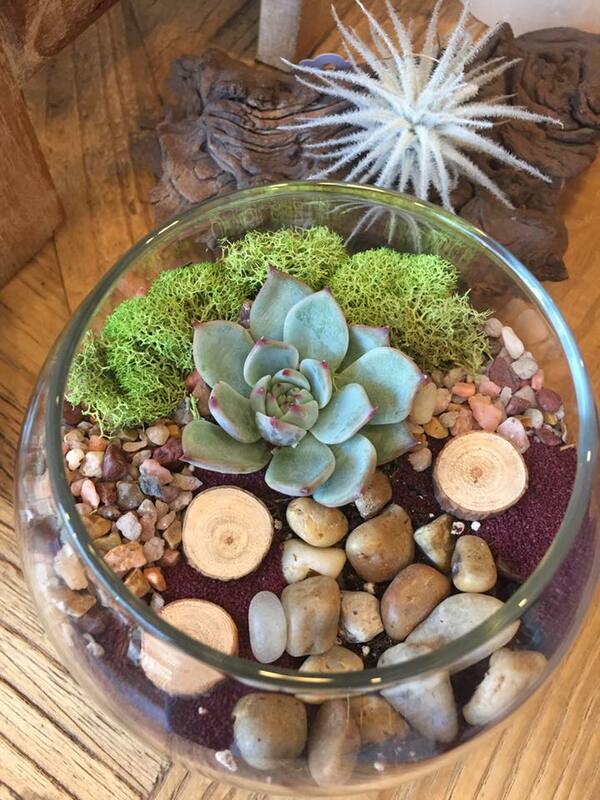 Create an interesting twist on an ordinary terrarium by choosing a theme for yours. 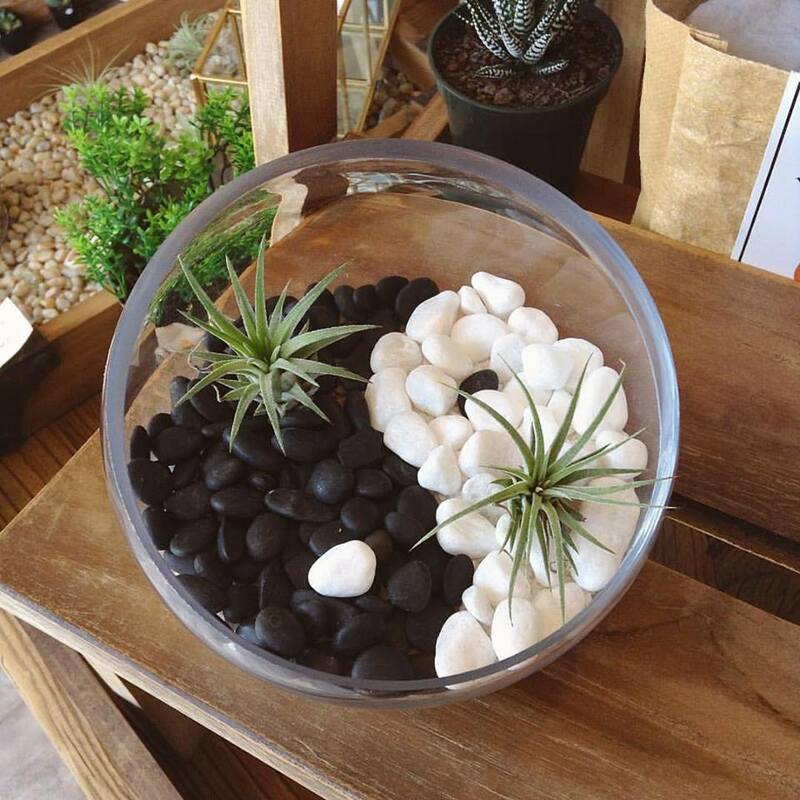 This client chose the yin and yang theme, and used air plants to complete it. Other clients have created pieces for new born baby’s, wedding gifts or housewarming presents for the living room table! This photo was taken at Eat Shop Rock this past year. It’s a little sneak peek into what we offer here and all of the different varieties of plant goodies we have.